Neat, white teeth underline a natural look. Stained teeth, on the other hand, take the glitter from a smile. The reason for stains are many: tobacco, medicines or groceries such as coffee, tea or red wine. Also the natural aging process includes tooth darkening. The so-called bleach gives your teeth their white back. 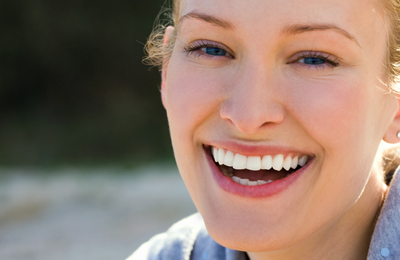 A gel containing peroxids are applied to your teeth, causing a process of oxidation. The liberated oxygen-reaction changes the colouring molecules insinde the tooth. 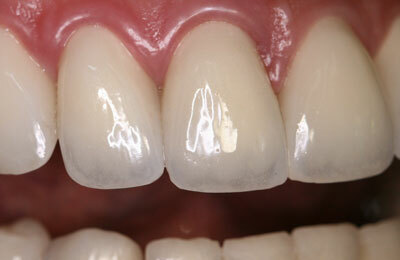 Bleaches can be done on single teeth or on entire dentures. This procedure can be repeated whenever staining process should reoccur.